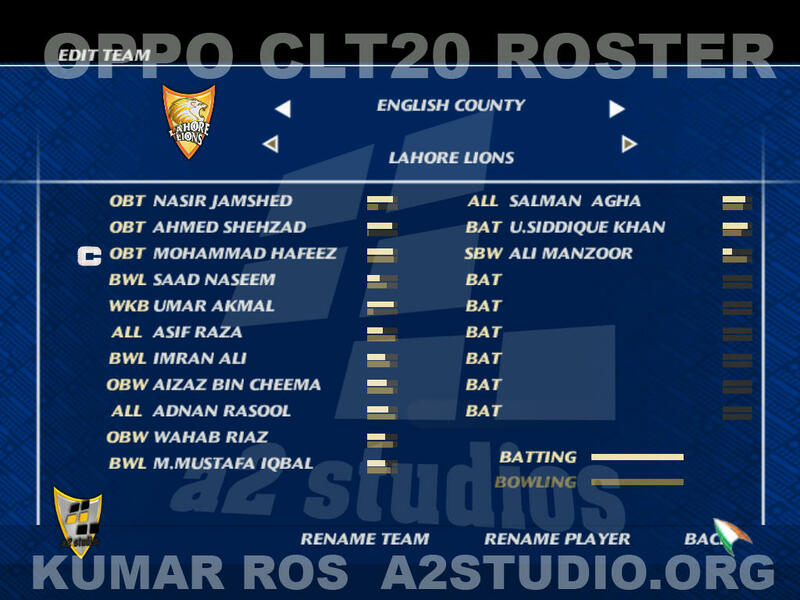 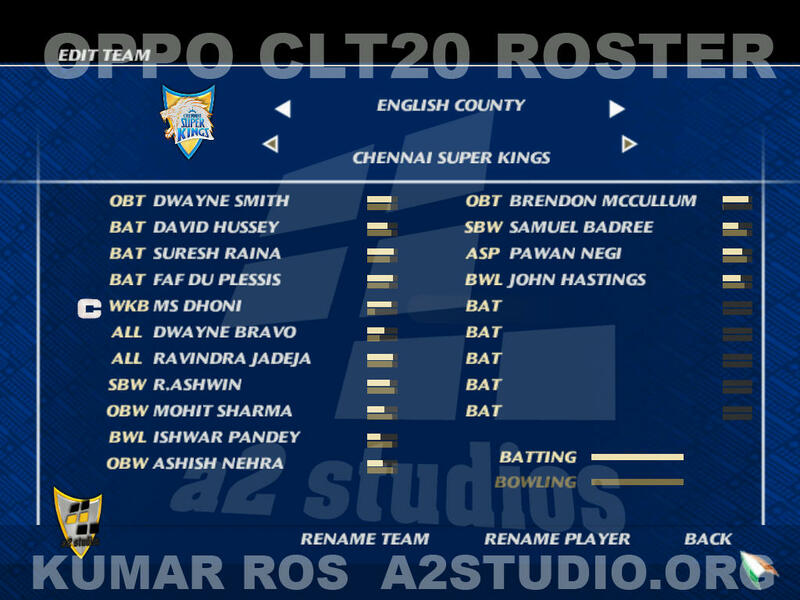 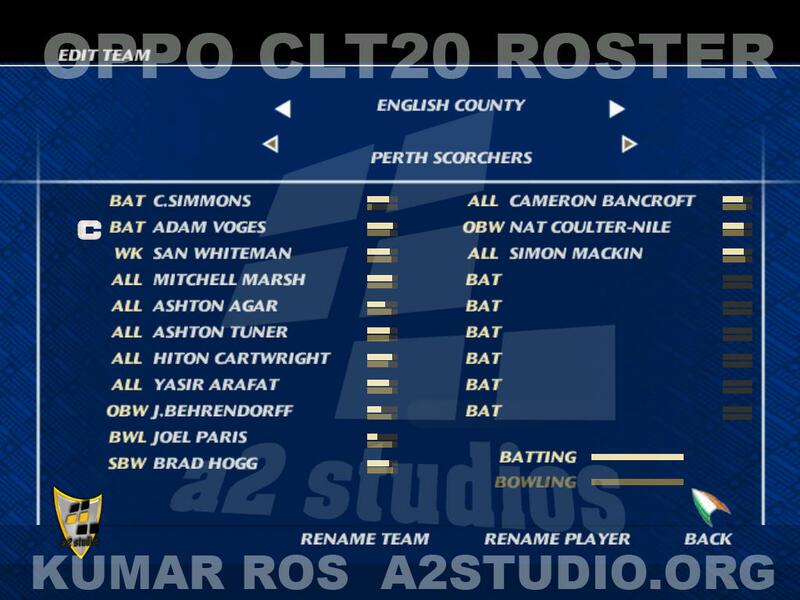 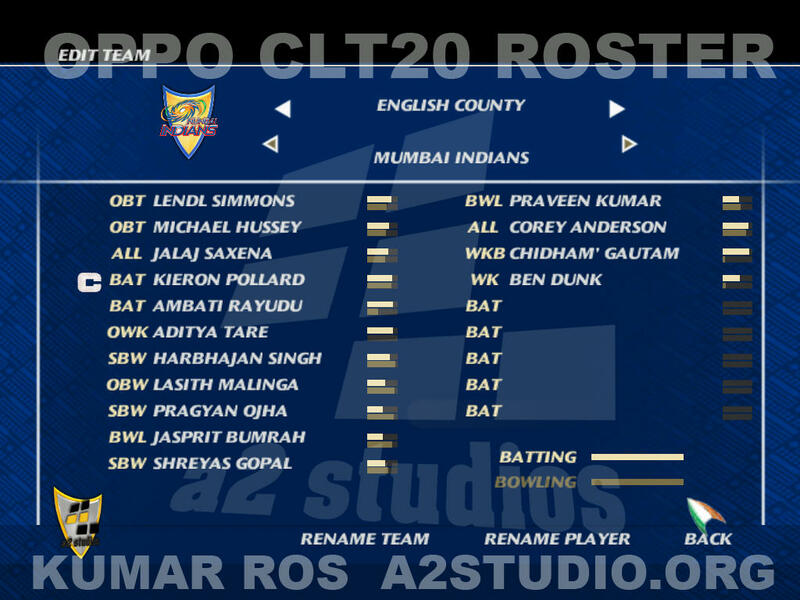 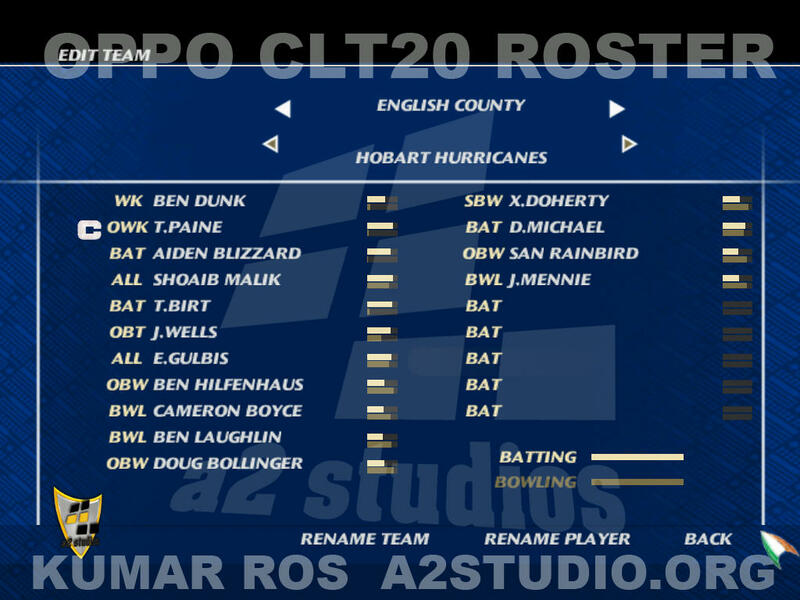 Oppo champions league t20 CLT20 2014 Roster Squad lineups Patch is now available for download for EA Sports Cricket 07, your ultimate favourite Cricket game. 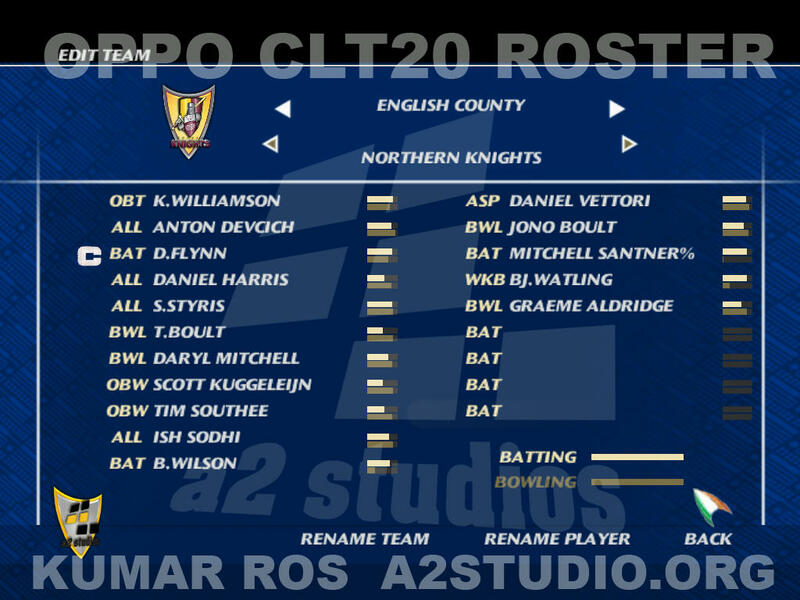 We will make sure you won't get bored of this game till A2 Studios is in business! 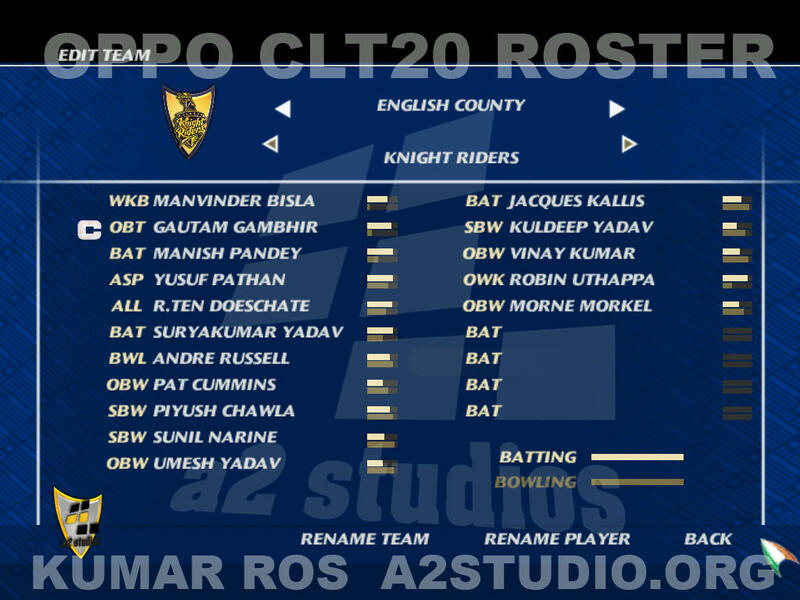 An other gem of a patch is released by Shailesh Kumar with up to date teams and squads of all participating champions teams which have featured in Oppo Champions League T20. 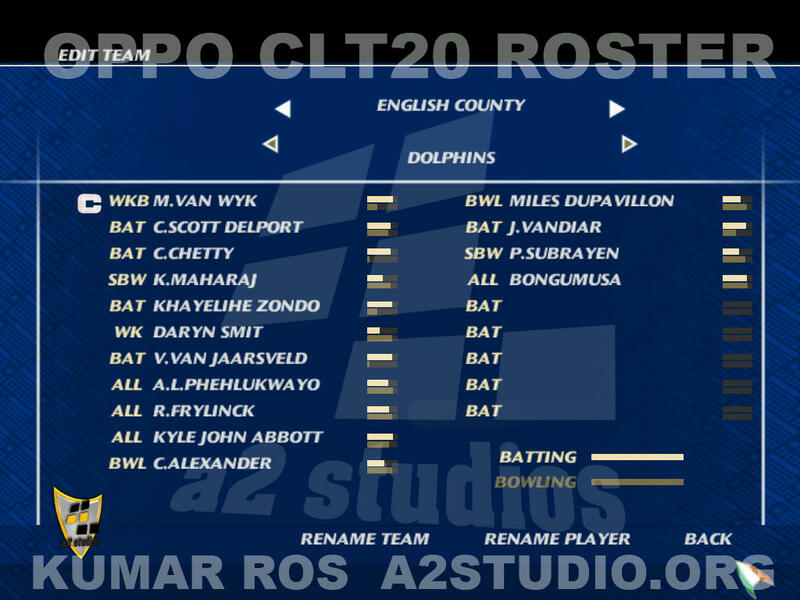 This roster comes with realistic faces of most of the players with accurate abilities and correct bats and shirt numbers. 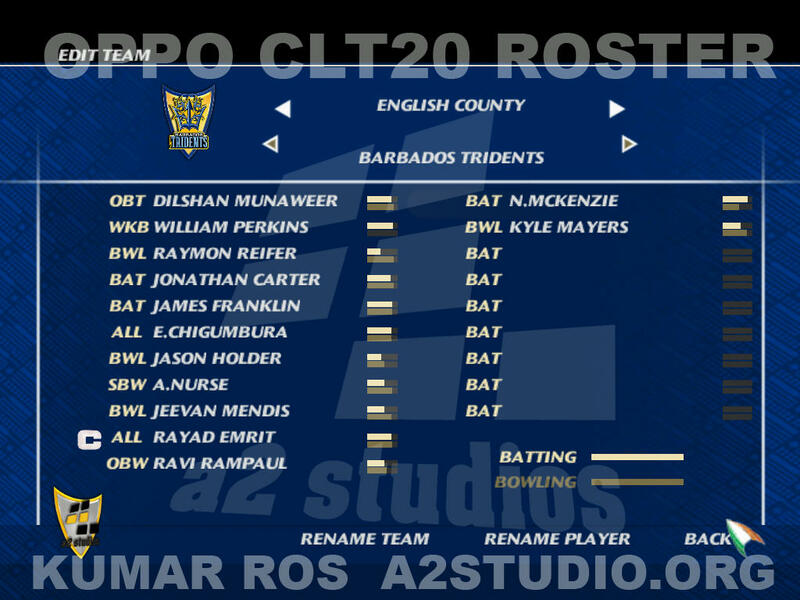 This is definitely a mouth watering prospect. 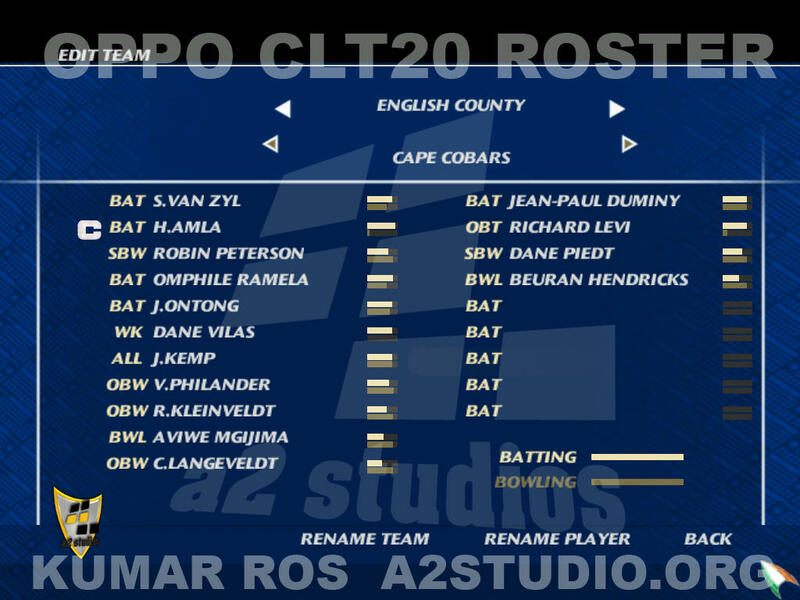 Download this amazing stuff from the links below.